At 58, Annette Bening is still going strong. She gave a stirring performance as single mom, Dorothea in the comedy-drama 20th Century Woman, yet was passed over by the Academy voters. 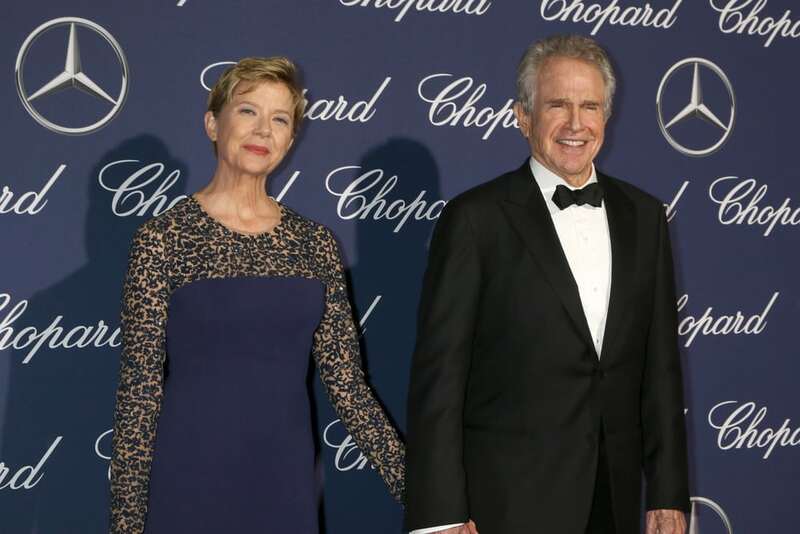 In real life, she has Warren Beatty by her side to overcome any career disappointment.